While Germany and Austria are currently considering to allow culling of wolves again, Alaska just became an example for the rest of the world. Alaska has scheduled to end their lethal wolf control program after the 2017-2018 season. Since 2004, Alaska has allowed a wolf control program to kill over 1000 wolves with aerial gunning as part of the Upper Yukon Tanana area program. These operations costed the tax payers millions of dollars and the National Parks years of irreplaceable research. The wolf control program was initiated to support the increase of caribou numbers for hunters in Alaska. However, recent research has indicated that the wolf is not the limiting factor for caribou population sizes. Instead, insufficient nutritional availability, in combination with increased birth rates that cause reduced calf weights, affect the caribou population size. More information can be found here. In Brandenburg, Germany, a new wolf control regulation is to be accepted in order to deal with conspicuous wolves. Wolves that behave abnormal, from a human perspective, will be allowed to be culled to create more acceptance and reduce human-wolf conflicts. Besides being neither practical nor effective, this may even be unlawful in Europe. 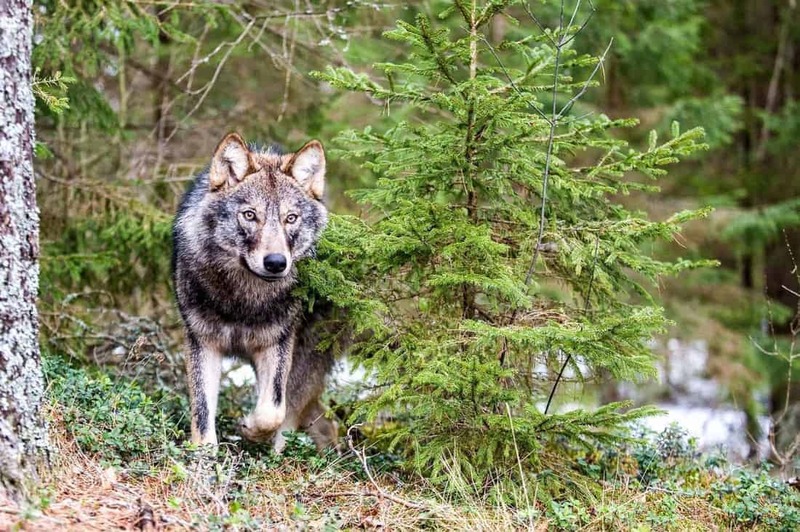 Germany and Austria disregarding all the facts and current knowledge that exists in Europe on the positive effects to reduce on human-wolf conflict by increasing herd-protection, governmental support for herders in wolf-territory, and better insurance for herd-damage by wolves.